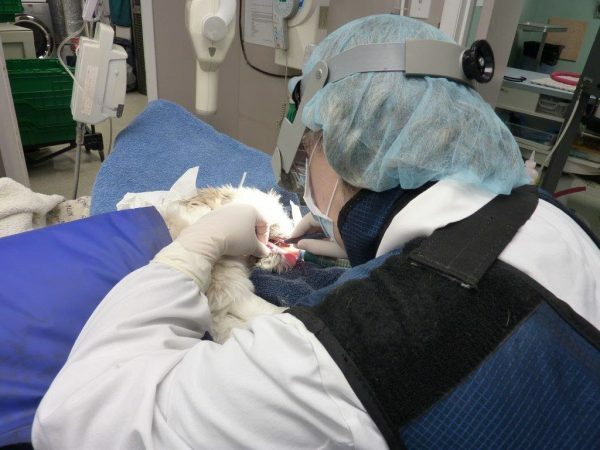 Looking for veterinary services in Niagara Falls, ON? 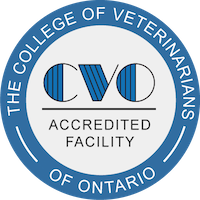 If you’re ready to see our expert veterinary team in Niagara Falls, call us today at (905) 295-8111. Our famous Wellness Plans were created to help clients budget for the yearly services and products their pets require anyway. Additional services may be added to plans once discussed with the doctor. The plans basically break your yearly cost down into monthly payments (usually 12, or one full year). These plans has been extremely well received and offers bonus’s and freebies as added perks.